If you’re considering redecorating your home or even just one room in it, there are a lot of decisions for you to make. But before you get to the little details like what to hang on the walls and what furniture to choose, you need to decide on the foundation for your room. The base of every room is its walls and its floor, and these can be the most difficult decisions. But at least one should be easy – the choice to include carpet is a no brainer for most as it adds style, value and much more to any space. Need convincing? 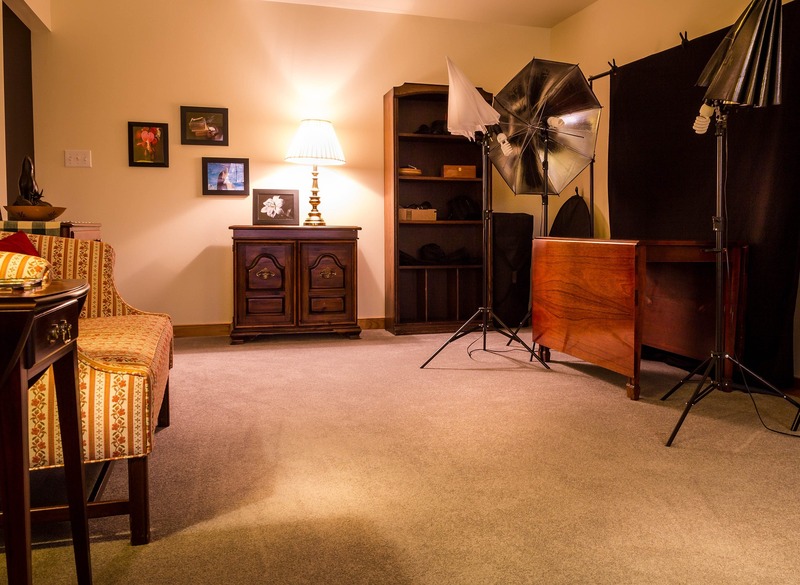 Here are 6 reasons you should choose carpet for your next project. Out of every flooring option out there (and believe us there are plenty) carpet is still by far the most cost effective option on the market. It offers such a value for money per room and adds so much to your home, it’s worth every penny you spend. Carpets are often not only cost effective, but cheaper than many other flooring options, and will last for much longer without the risk of denting or scratching. While some hard floors require specialist or labour intensive cleaning, carpet provides a simple and effective solution. Regular vacuuming to remove loose detritus coupled with a yearly deep clean with carpet shampoo will leave your carpet looking fresh and new all year round, without having to get on your hands and knees or foot a hefty bill. Carpets are the ultimate flexible decorating tool, perfect for helping you create the space you’ve always wanted in your home. Millions of colour options and combinations can help you make a space feel more open and light, or give a room a quiet, cosy feel with darker shades. Patterns can help you bring a plain white room to life or disguise dirt in high traffic areas. Cut pile can be friendly to pets, loop pile allows for softer, deeper carpets and shag delivers the ultimate in sinful luxury. 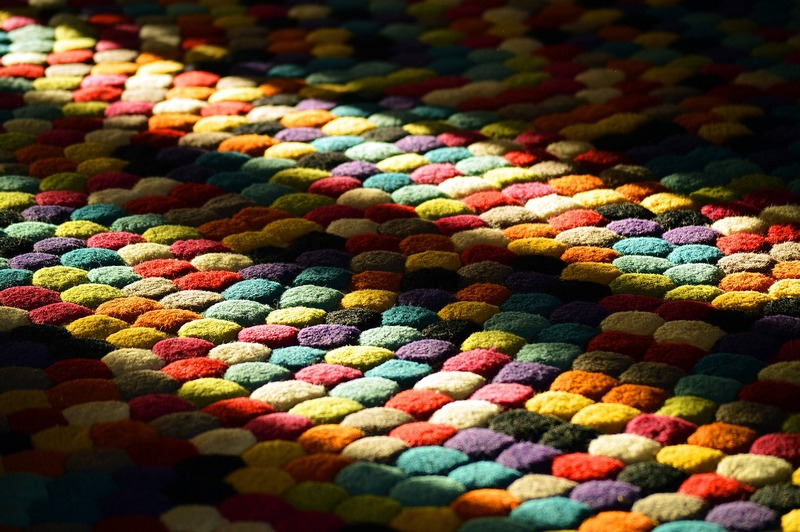 You won’t find a material as versatile in design as carpet for your home. Sustainability isn’t something a lot of people think about when deciding on their flooring, but it should be part of your purchasing decision. Many carpet manufacturers work hard to ensure their materials are coming from a sustainable source, and with so many natural and environmentally friendly options out there you should have no trouble choosing a carpet that is kind to the environment and looks great in your home. Carpet has one unique quality, one thing it can do that other flooring options simply can’t. It makes walking around your home comfortable. You will never get cold feet when you step out of bed in the morning, the piles can massage your feet after a hard day and provide your aching feet with a soft cushion. A carpet will also help insulate your home, trapping in warmth where laminate and hardwood simply let it go. As we mentioned in one of our previous blogs, the idea that people who suffer from allergies and asthma can’t have carpets is an outdated myth. Studies have actually shown that having carpet in your home improves the quality of the air, acting as a natural filtration system for dust and particles. The quality of the air in our homes is becoming more and more important, as EPS reports estimate that we spend 90% of our time indoors. Carpets help by trapping dust, allergens and dirt in their fibres, which can then be easily removed with vacuuming. Overall, carpet is a great option for any home. It’s a versatile material that can be personalised to suit you, flexible enough to fit anywhere and easy to maintain, so you can just fit and forget. For more information about the benefits of carpet, or to talk to one of our experts about your next carpet project, get in touch to book a call out.